This past month of ministry with Christ Presbyterian Church has been extremely rewarding. Last month I began my 8th year as pastor of Christ Presbyterian. It has been an interesting and at times wild ride. We have seen many blessings over those years. We have also had our fair share of challenges. Yet, I think that this past month is a great testimony to our life together. God blessed us with the opportunity to celebrate two lives through memorial services. Memorial services for Elmer Earley and Kathy Munds were great examples of how we have chosen to serve God at Christ Presbyterian. Worship, prayer and fellowship were the central focus during these celebrations. By showing their families love and support we displayed the very nature of Christ. 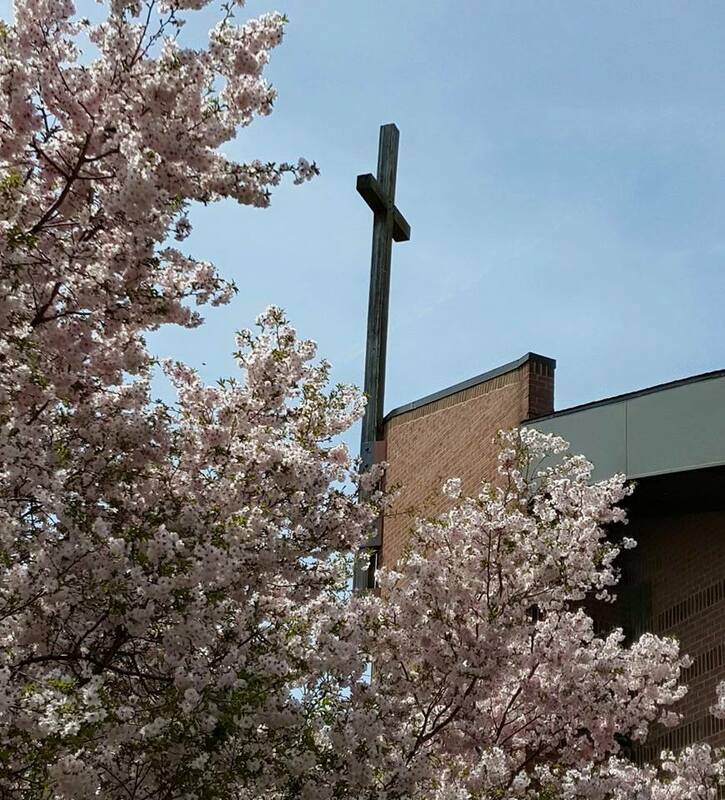 Holy Week and Easter were also dynamic examples of what God is doing in and through our congregation. The depth of devotion our music ministry participants have given to helping us connect with the Word is remarkable. This devotion goes beyond their willingness to practice every week. Our choir brings a desire to share their very spiritual gifts in our music. I wish this was the dynamic of every church, but it’s not. We should be thankful to God for inspiring our music program with the Holy Spirit. Finally, our congregation is making a concerted effort to open ourselves to the world beyond our doors. Fifteen families were provided a special meal through our partnership with Western Fairfax Christian Ministries. I also witnessed a wonderful dynamic shift in our reception of guest at our worship and other programs. Jesus’ open Spirit was displayed in the way people graciously welcomed friends and strangers in Easter worship. Christ loves was expressed to 110 children and their families as they experienced the Resurrection story before hunting for countless candy stuffed eggs. As I reflect on this month I have to say I am a bit tired. The joy of this is that my tiredness is not from weariness but from experiencing God’s blessings. 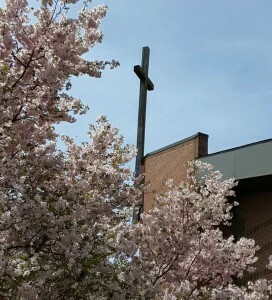 Thank you to everyone who makes being part of Christ Presbyterian Church a rich and rewarding experience.